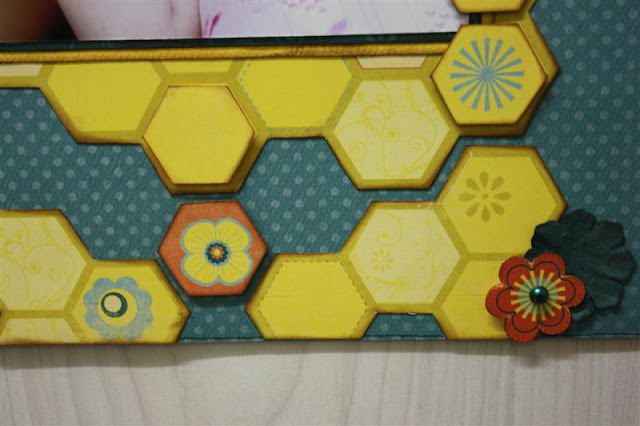 The BoBunny Blog: Who loves hexagons??? we thought we would try our hand at playing with them. want to pin, print or save for sure!! Designer Tip: To create the hexagon photographs, I've used Microsoft Word software. Click on the "Insert" tab and select "Shapes". Choose the hexagon shape and create a hexagon. When you're done, go to the "Drawing Tool" tab and click on "Shape fill". Select "picture" and choose whichever photograph you want to use from your computer. The photograph will automatically fit into the hexagon. You can drag the hexagon to make it bigger or smaller. and it gave my page a fun hexagon border! post your projects/layouts on facebook!!! Thanks for the projects! Irene, love your Word hexagon tip! I love hexagons! These layouts are so eye catching and full of cheerfulness. Wow! Fabulous!!! I'm always looking for new ways to use hexagons..and Bo Bunny has done it again!! Thanks for inspiring me to go give it a try! Super cute projects! 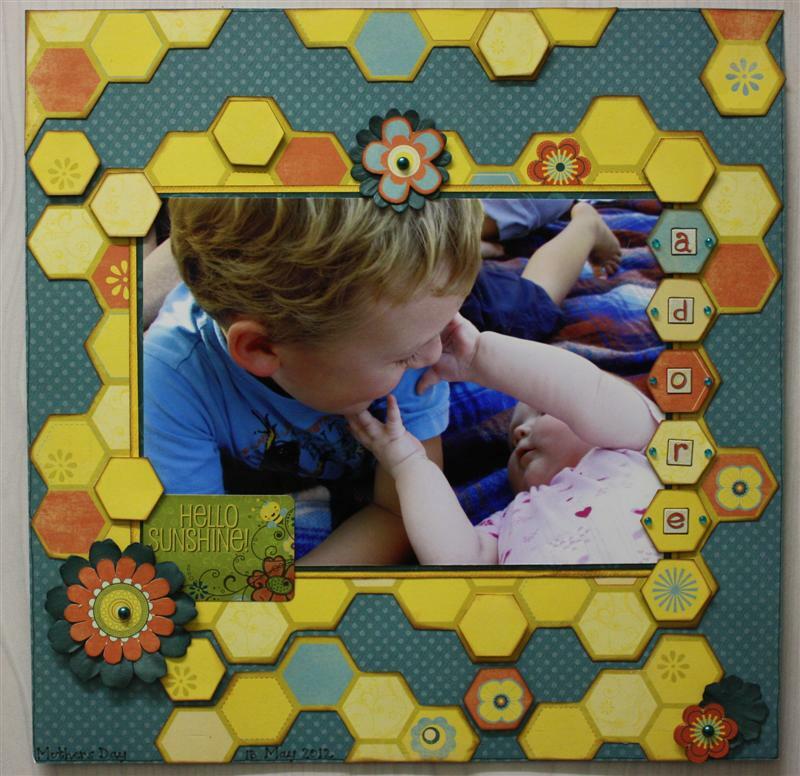 Love the idea of cutting the Hexagon out from a photo! Loveeeeee what Irene and Samantha made!!! Gorgeous!!!! Love hexagons!!! I love your page Samantha. I love how your eye is drawn to the photo because of the layers, almost as if falling into the page. It's great!! These projects are all wonderful! Irene's is my favorite. Using the hexagons for her photos was brilliant!